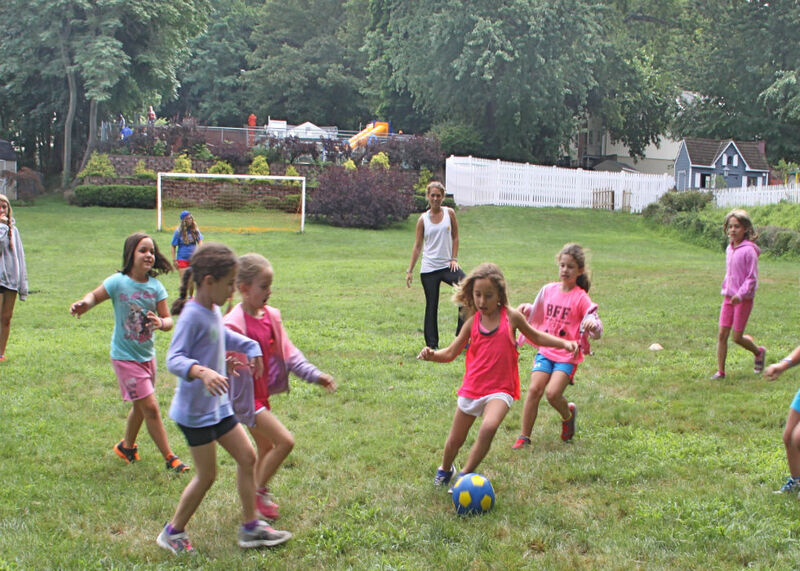 Read between the lines here and you’ll see what is so valuable about the well-rounded and varied sports experience we offer at camp. If your child is a one-sport athlete at home, the diverse offering of athletics in camp will help balance his or her strengths and skills, while keeping him or her healthy and safe. Read on..